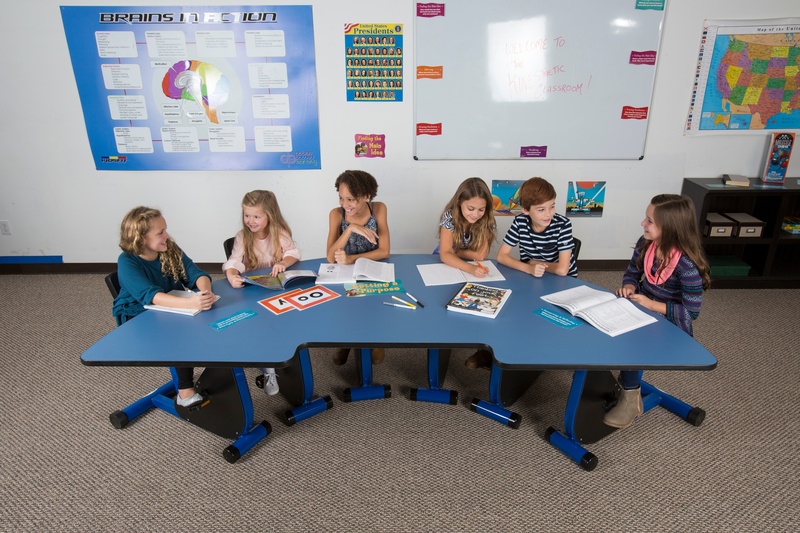 This is the most popular desks from K-12th grade. 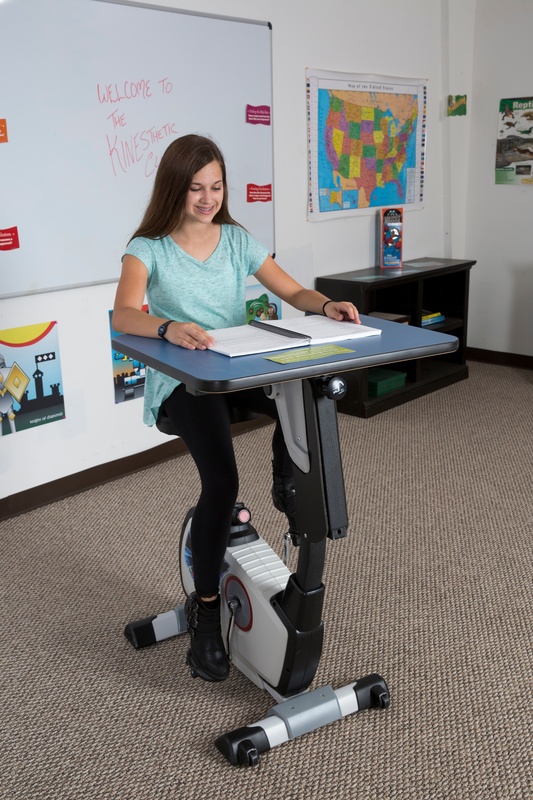 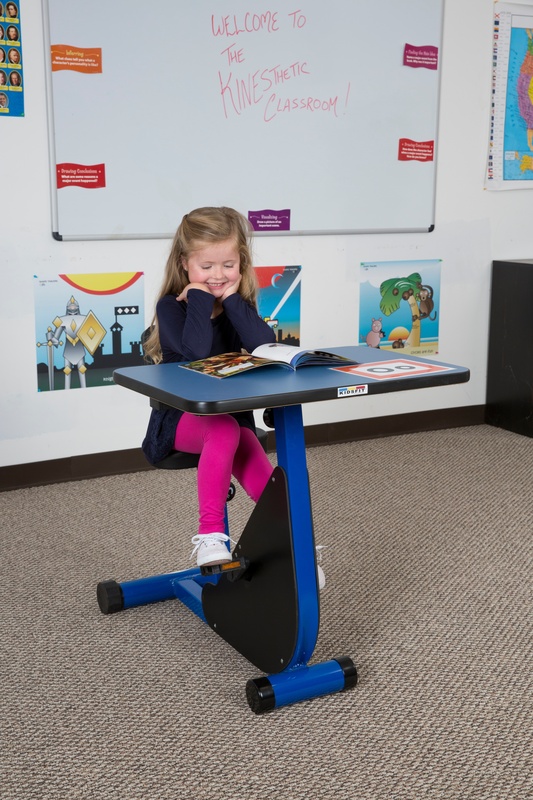 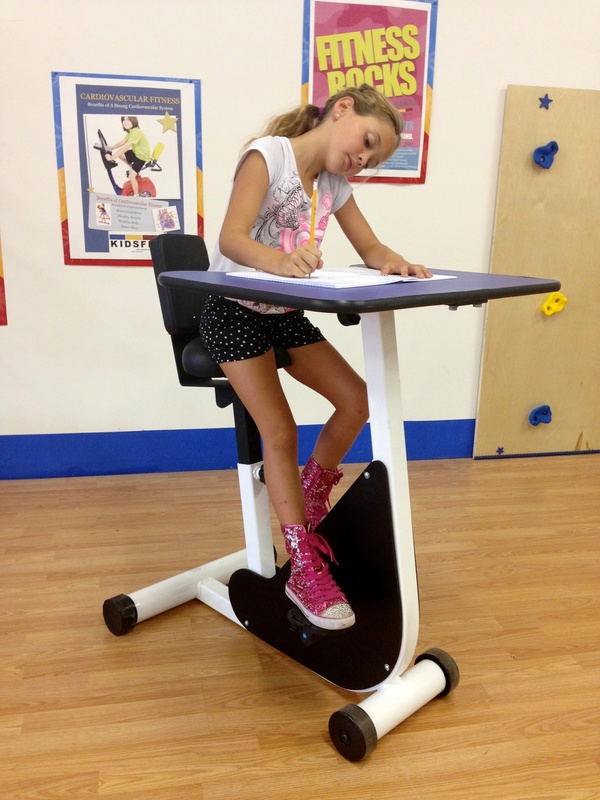 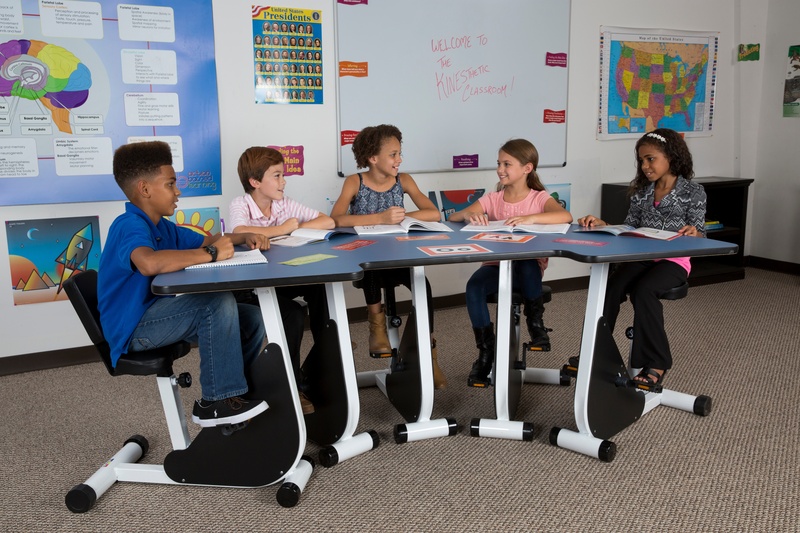 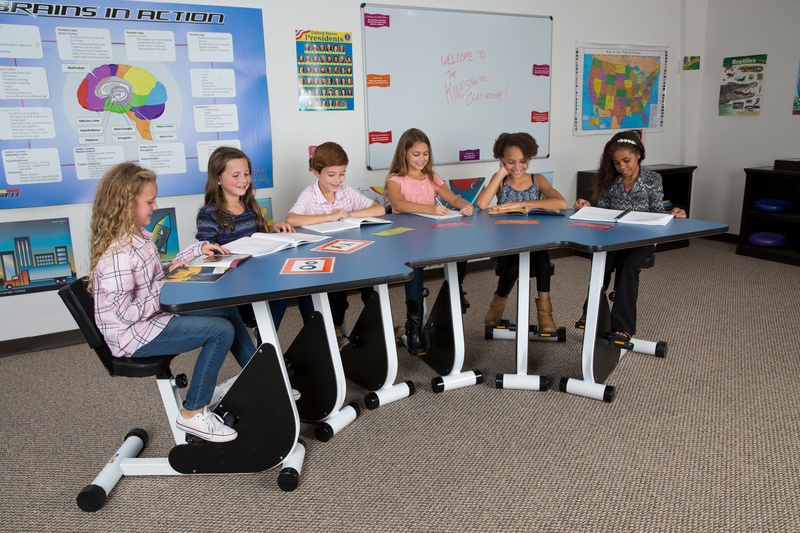 Students pedal while they participate in regular classroom activities, and since the pedals are silent, they don’t interfere with classroom instruction or activities. 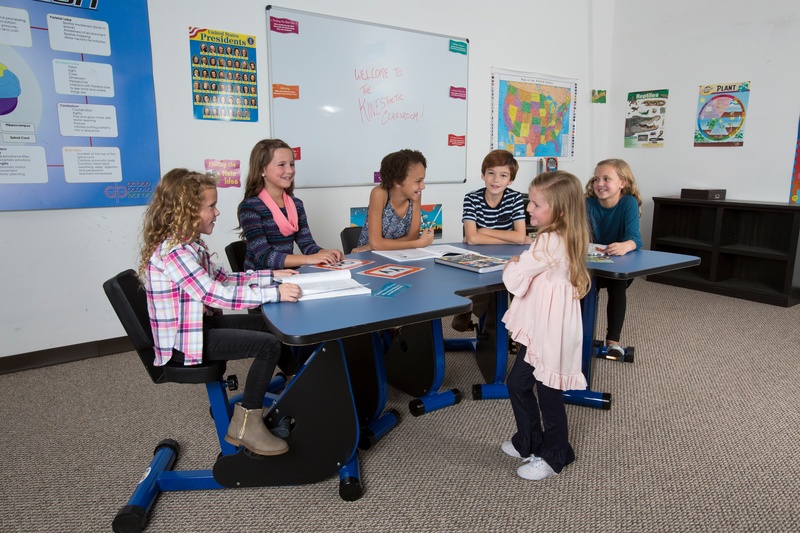 Available from 1-6 person configurations. 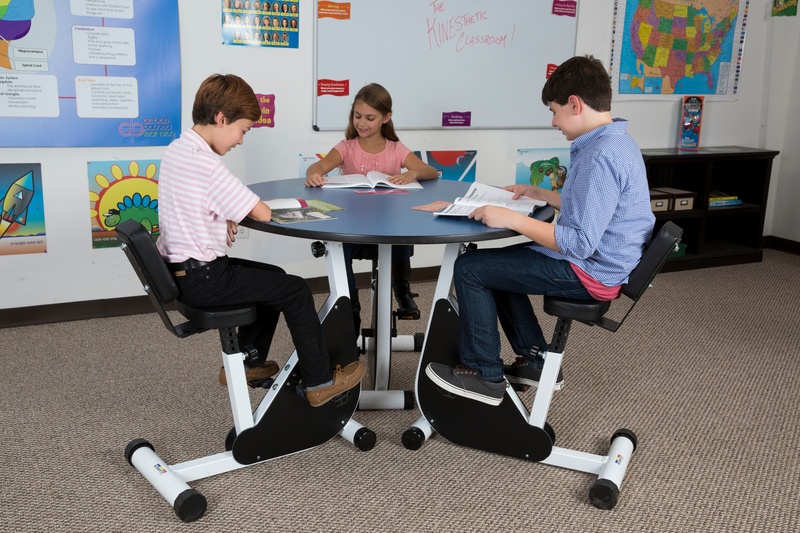 All desks include adjustable tabletop and seat height!